yumi bag, organiser and dogi bag. 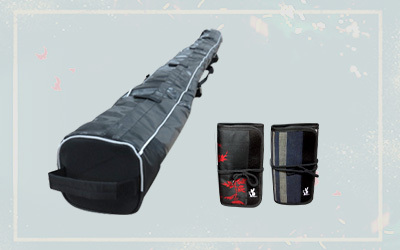 Three basic items for a kyudo professional. A pair of yumi bag for friends to go. Not bad for a group tour. 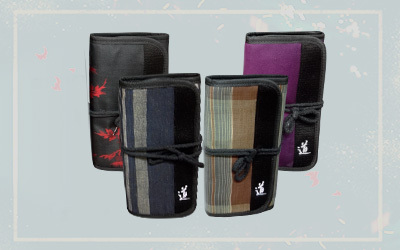 Our kimono textile turn organiser is best fit to your personal items during practice. 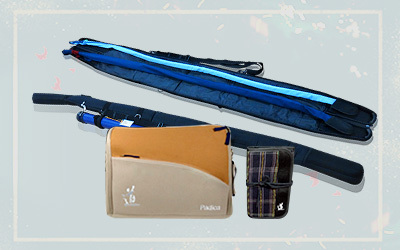 Bundle set of 4 for friends to buy together, save money and share experience together. Dogi is more than a covering, a protection. It is the spirit and ritual of the kyudo. 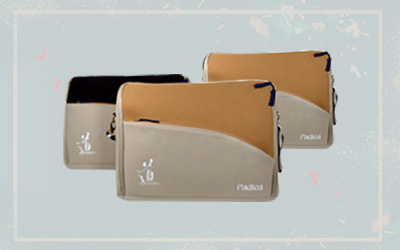 Protect it flat and square, the dogi greets you warm and happy. 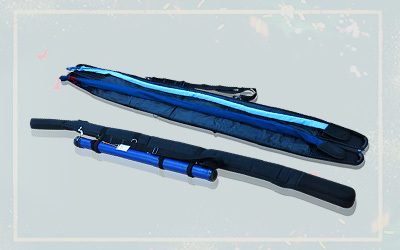 Jumbo bag is designed for kyudo clubs all over the world. Keep a unit at hand and anytime can fly to destination with a safely trip, for your yumi. The organiser can be a nice gift.